Improve your IELTS scores by understanding the nature of the listening test and following the tips, strategies and advice we provide. 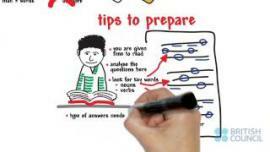 Many students say the IELTS Reading is the toughest of the 4 papers, improve your chances of success by following the tips, strategies and advice we provide in this video. Grammar is often a big challenge for students taking IELTS. 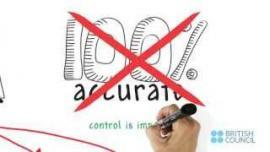 Improve your IELTS scores by understanding the aspects that are considered during the assessment of IELTS Writing under the Grammatical Range and Accuracy criteria. Improve your IELTS scores by understanding the aspects that are considered during the assessment of IELTS Writing under the Task response and Task Achievement banner. 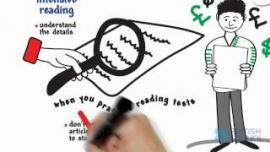 Suggestions on how to write effectively for IELTS are also provided. 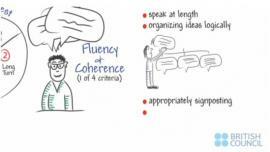 This explains the aspects of fluency and coherence that are considered during the assessment of IELTS Speaking, which include speaking at length, organising ideas logically, and appropriately signposting to indicate the direction of your thoughts. This explains the aspects of grammar that are considered during the assessment of IELTS Speaking, which include the balancing of range with accuracy, the use of complex sentences, and the type of tenses required for different sections of the test. 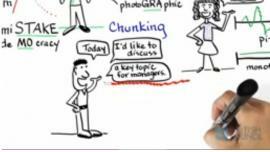 This video explains the aspects of pronunciation that are considered during the assessment of IELTS Speaking, which include word stress, sentence stress, intonation and chunking. 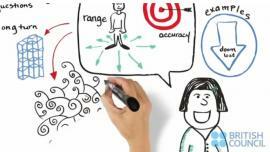 This video explains the aspects of lexis and vocabulary that are considered during the assessment of IELTS Speaking, which include collocation, connotation, the use of less common vocabulary or expressions, and paraphrasing.